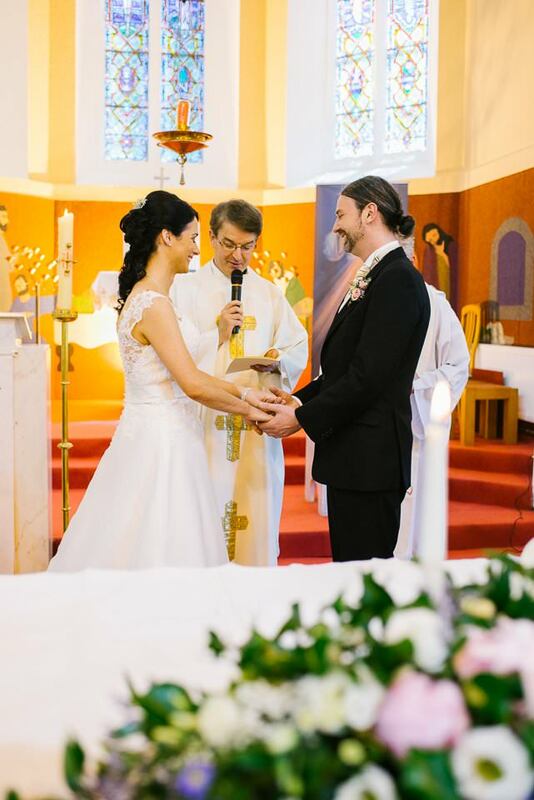 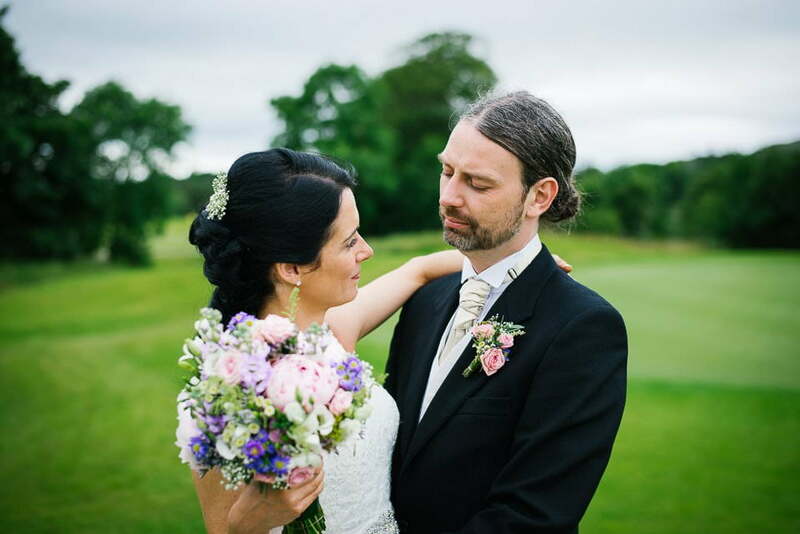 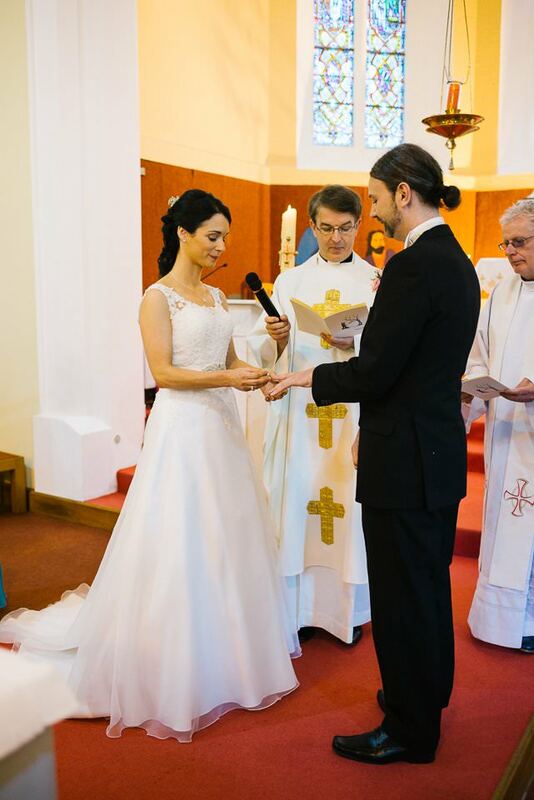 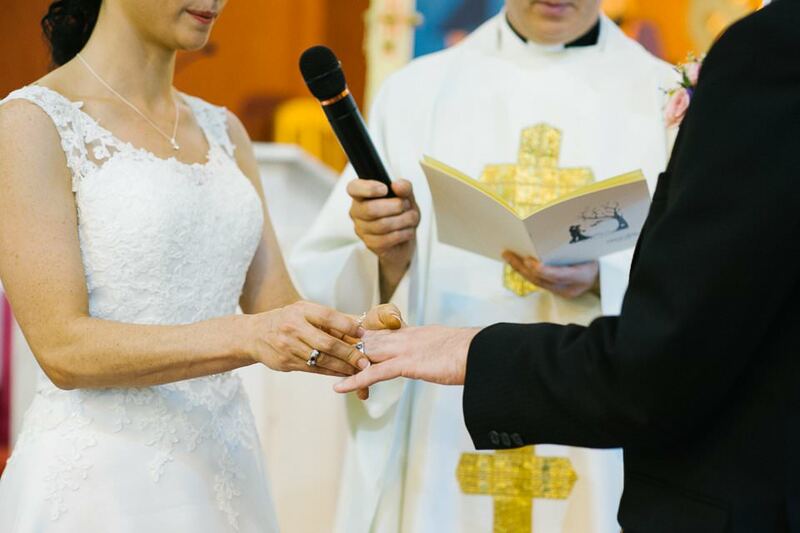 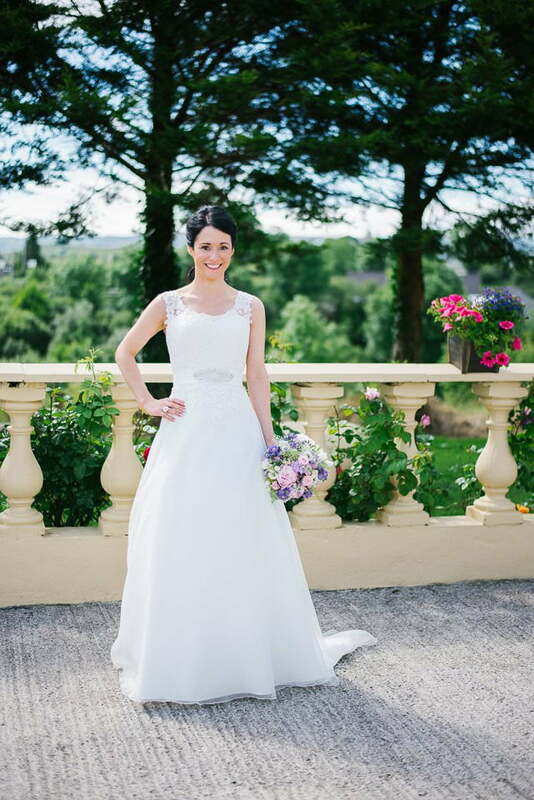 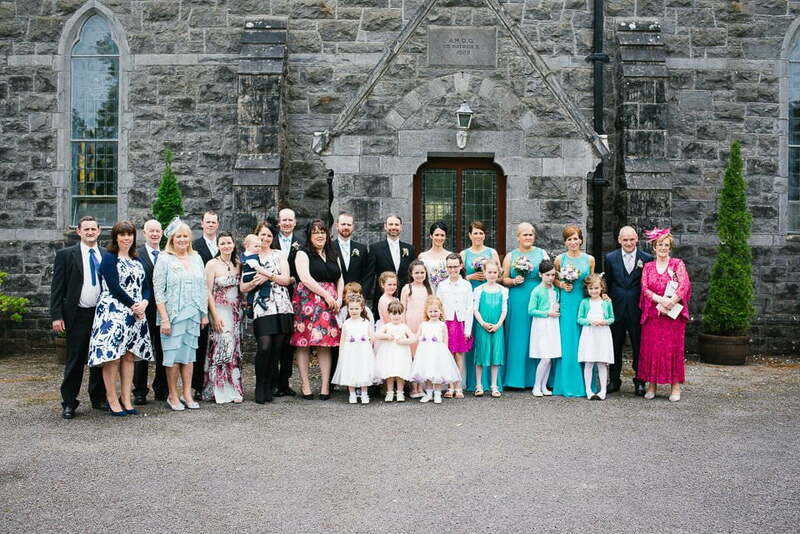 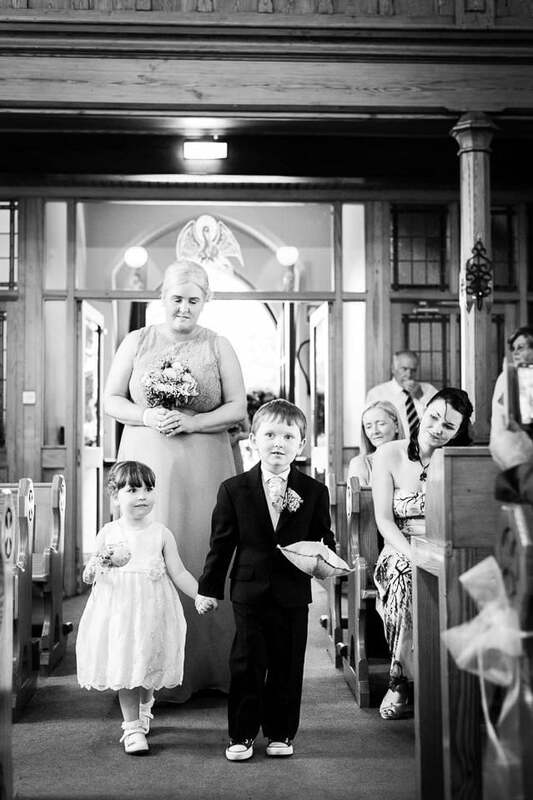 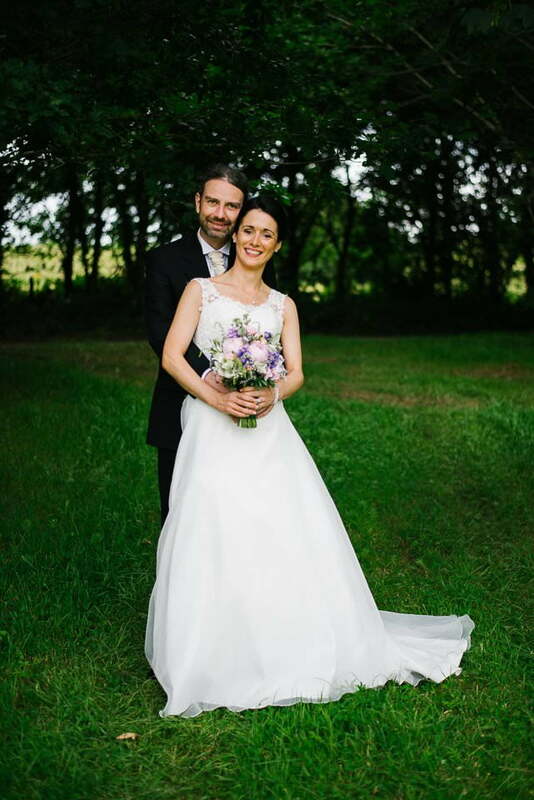 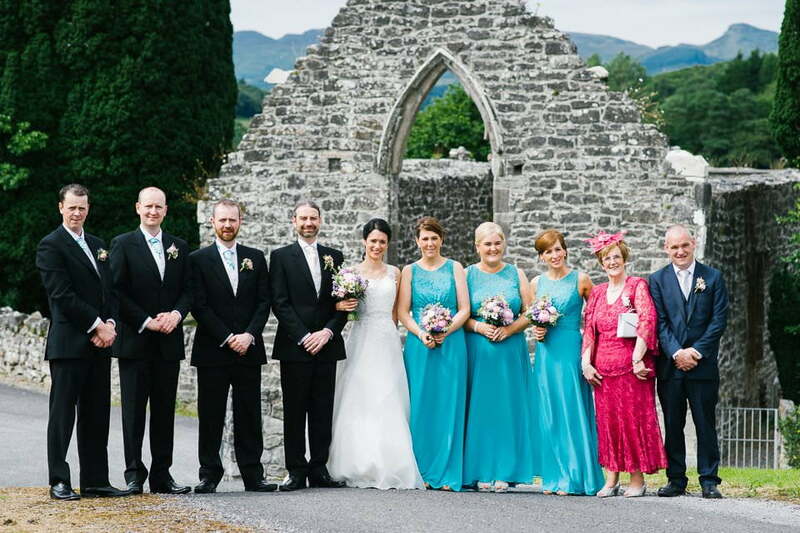 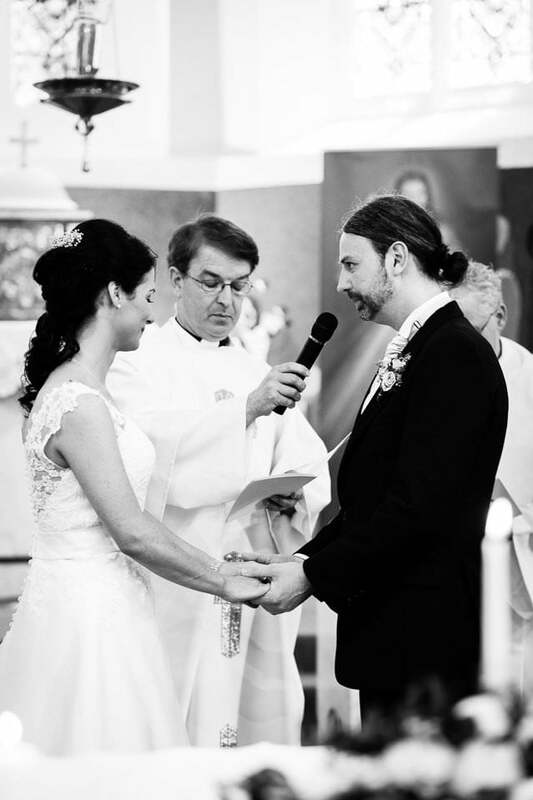 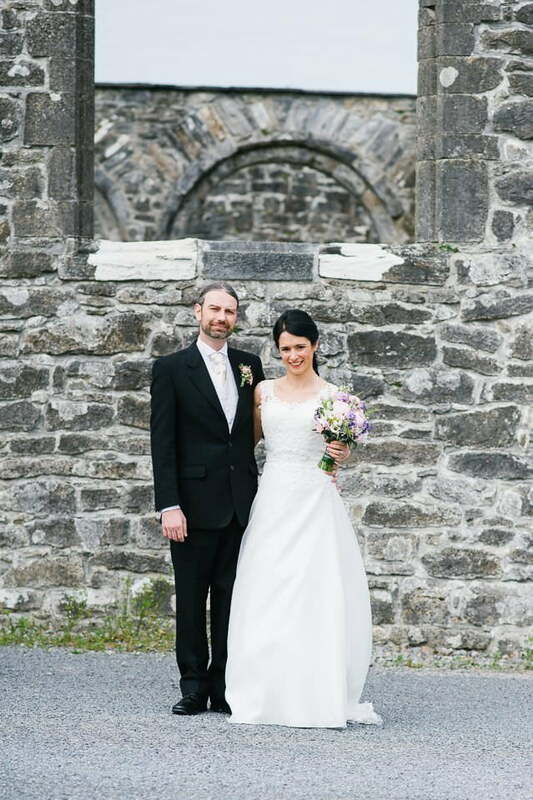 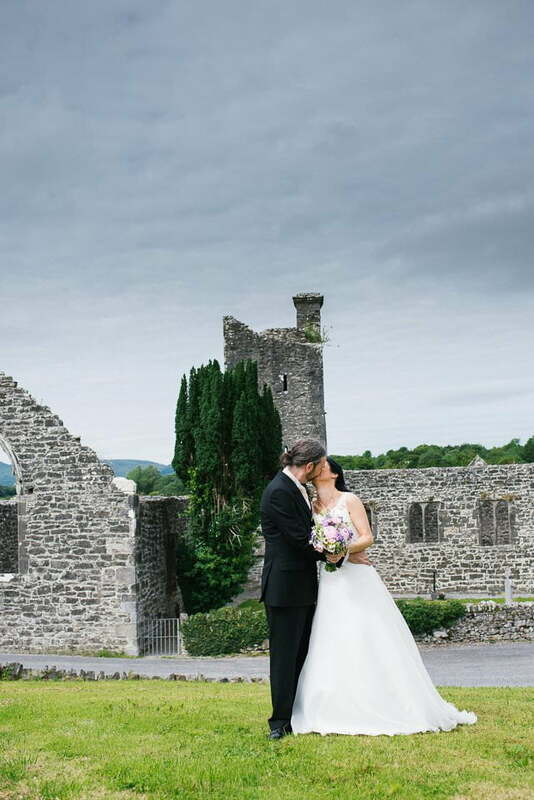 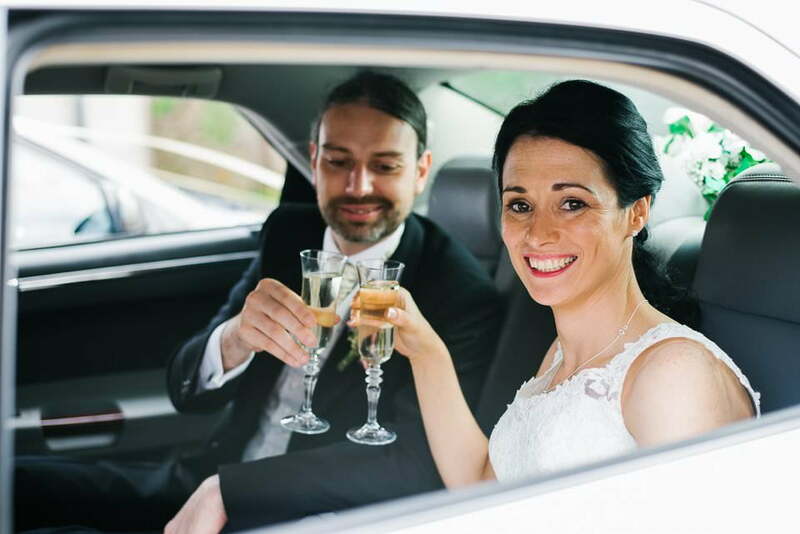 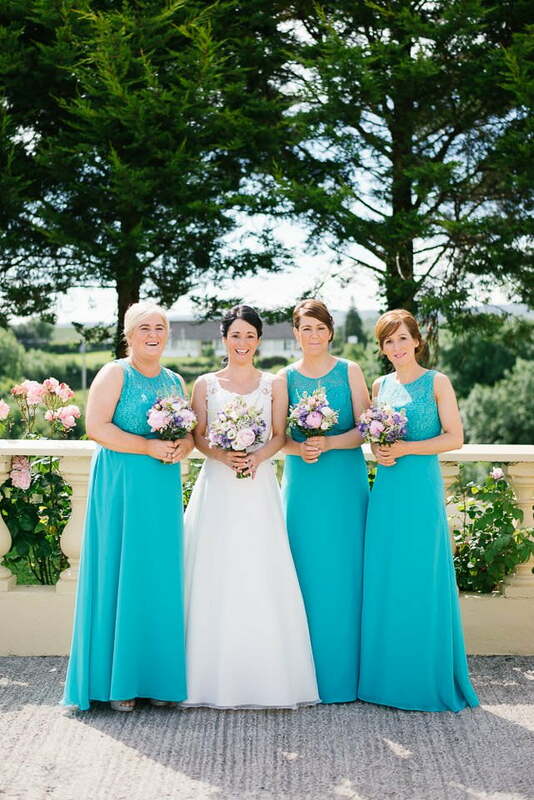 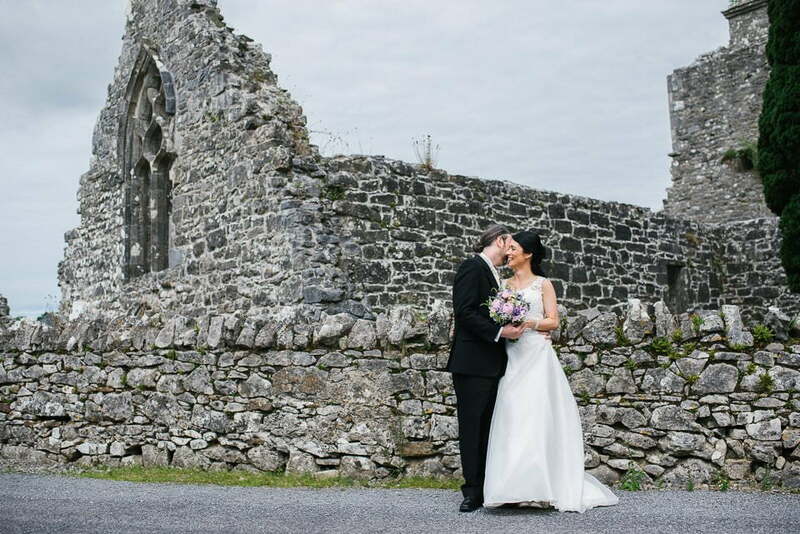 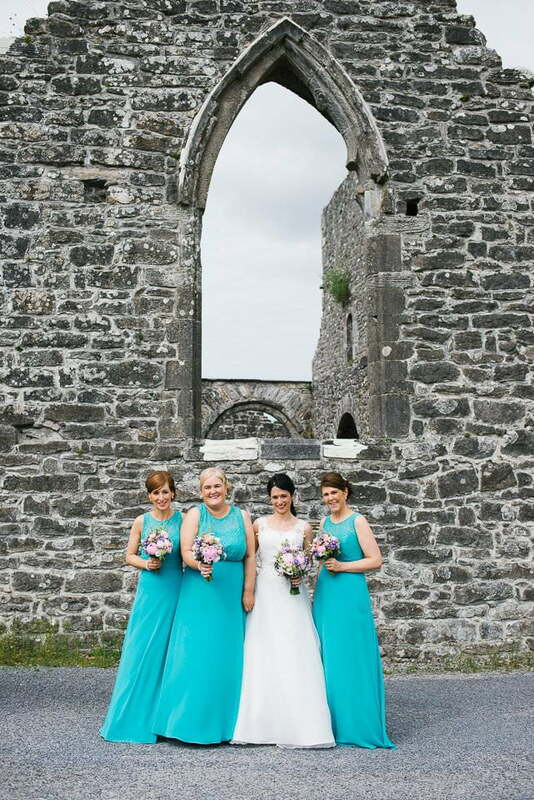 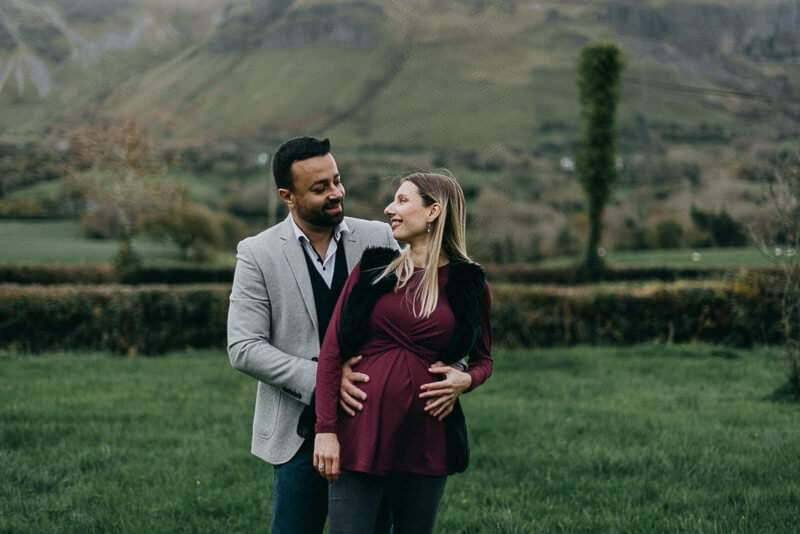 Edel and Peter were married in St. Patrick’s Church in Dromahair. 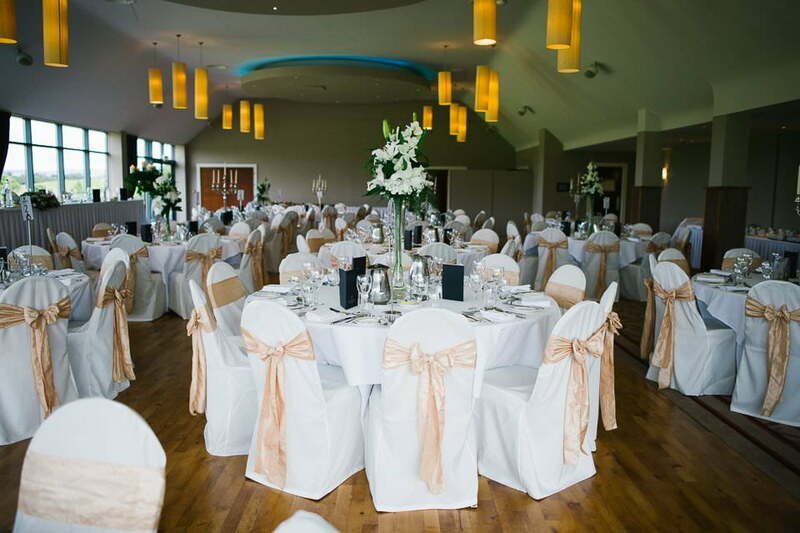 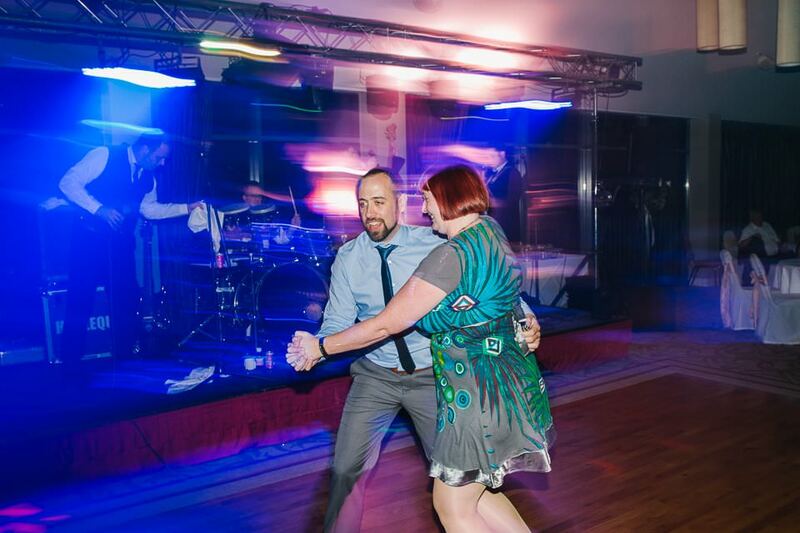 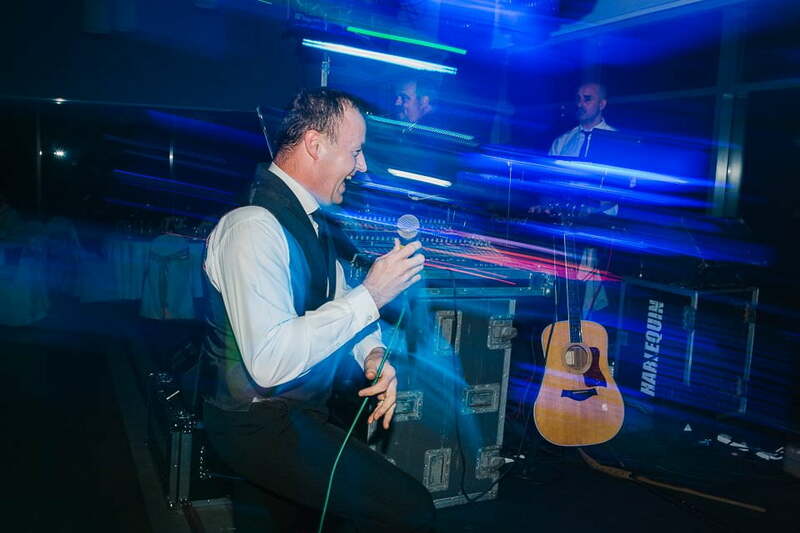 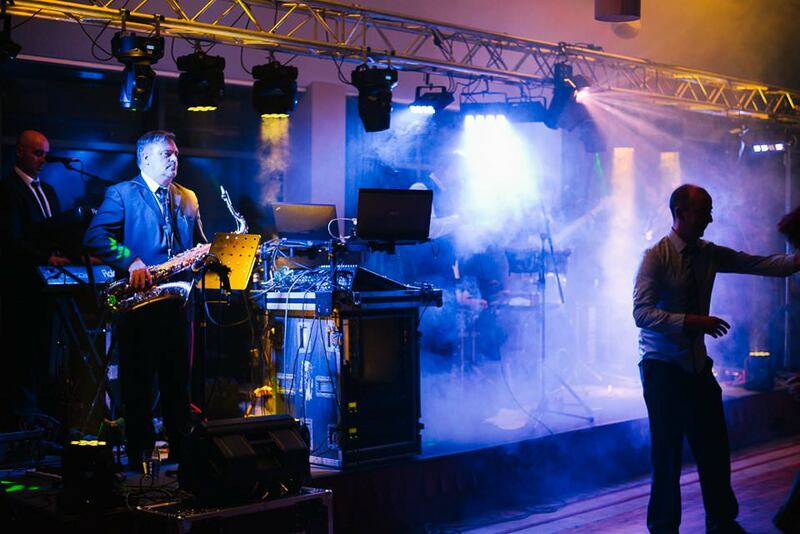 Wedding reception they had in Castle Dargan Hotel, Sligo. 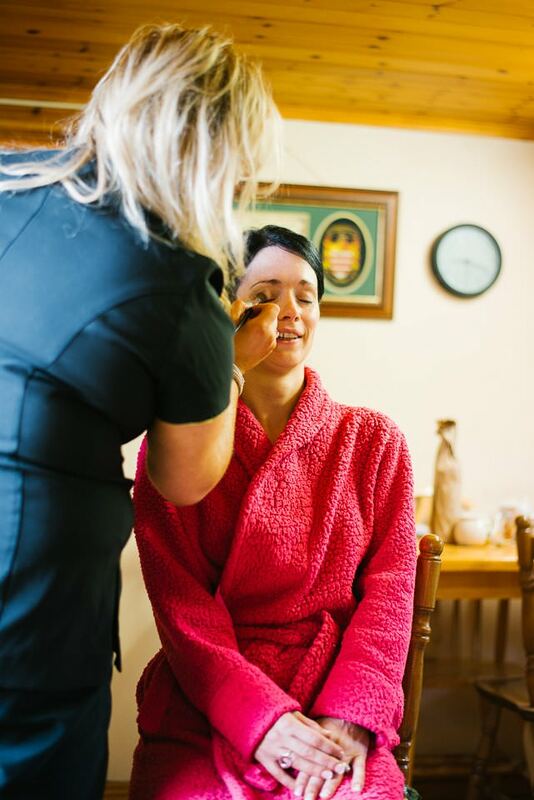 Doing something for the first time is always exciting and if it is an assignment on something you are passionate about, the thrill doubles. 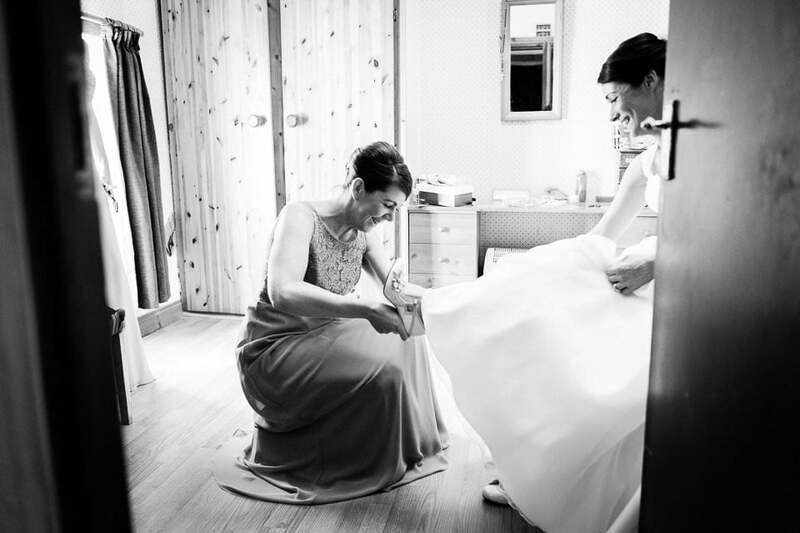 The same happened to me when I got my first wedding assignment. 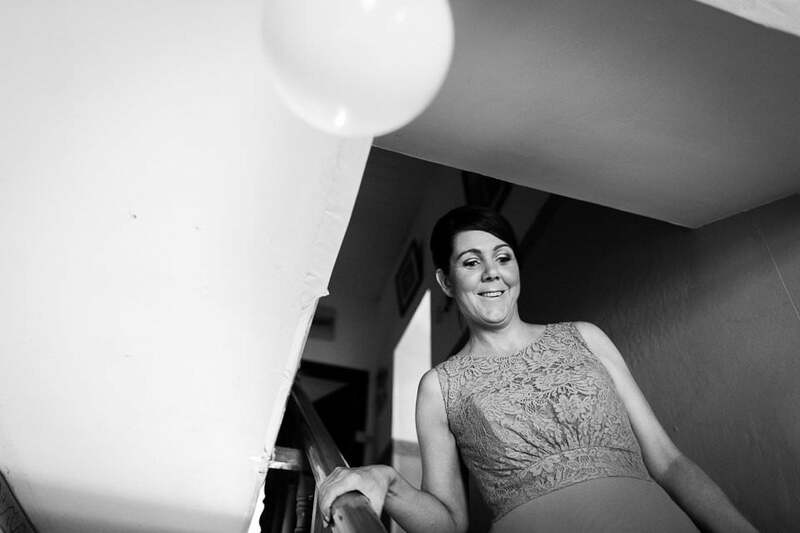 I was an entusiastic photographer who loved clicking family portrait and other personal photos. 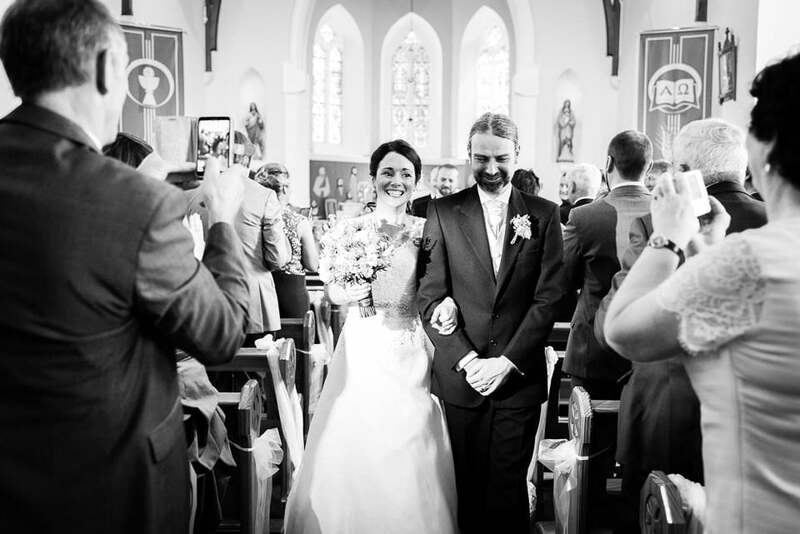 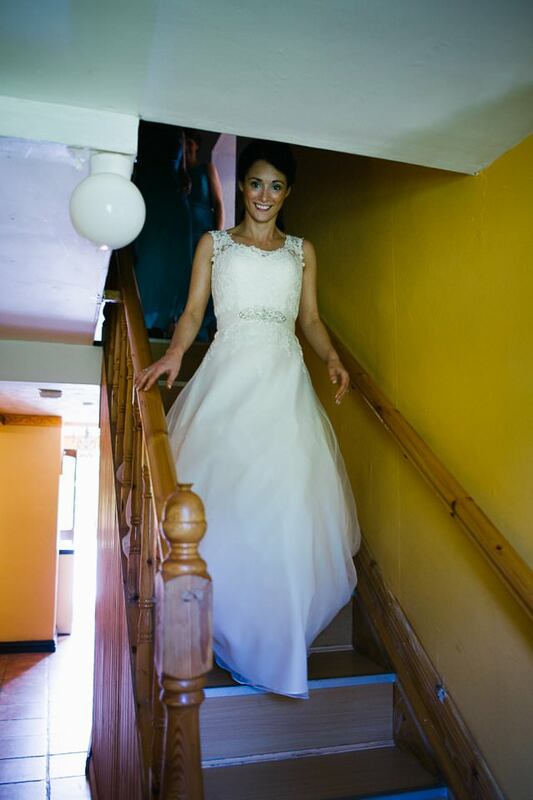 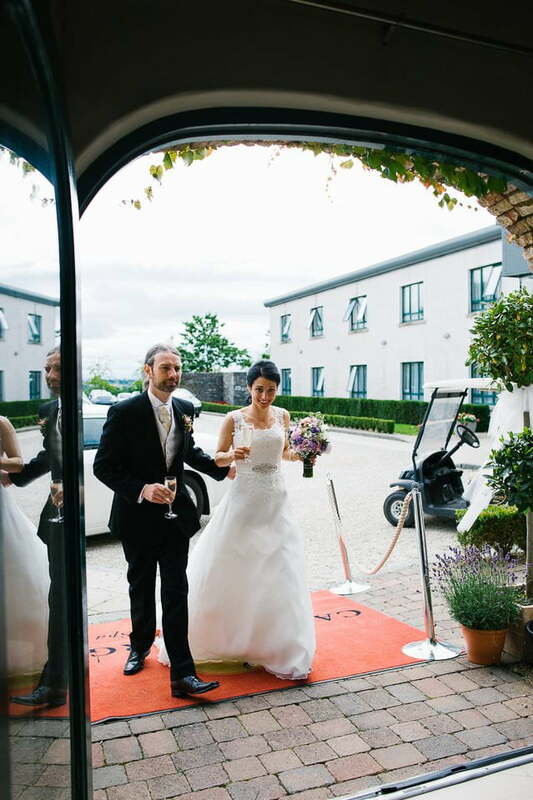 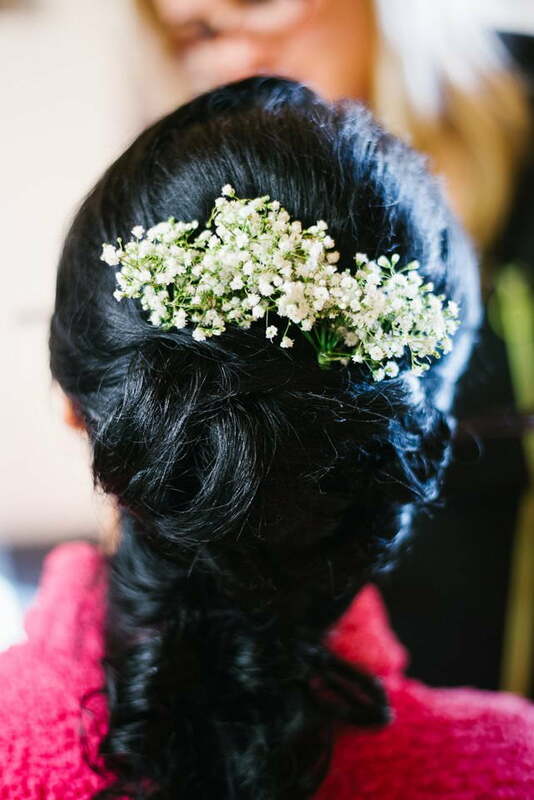 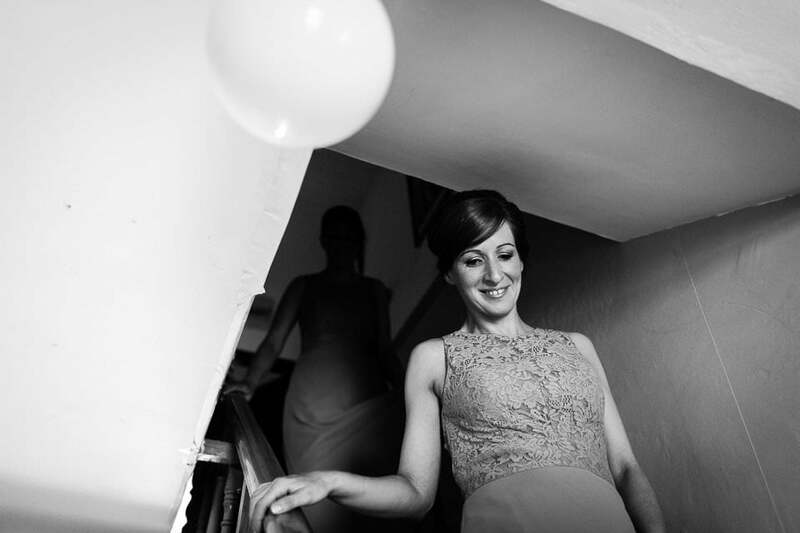 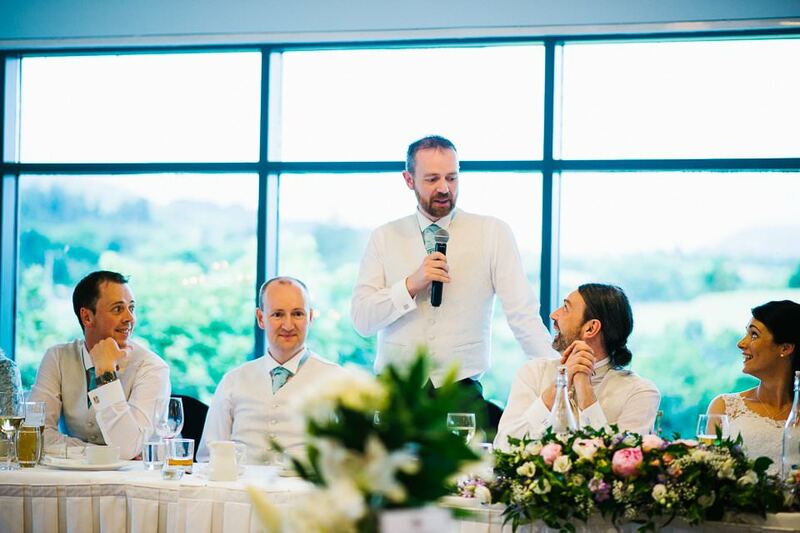 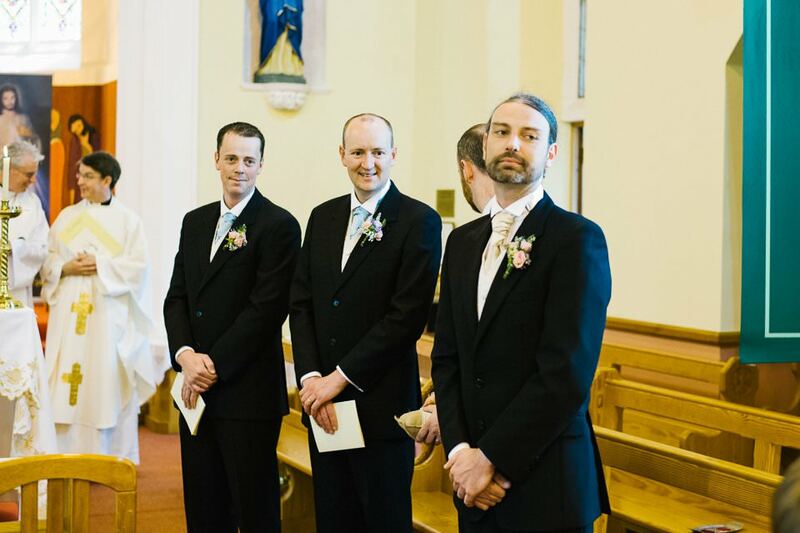 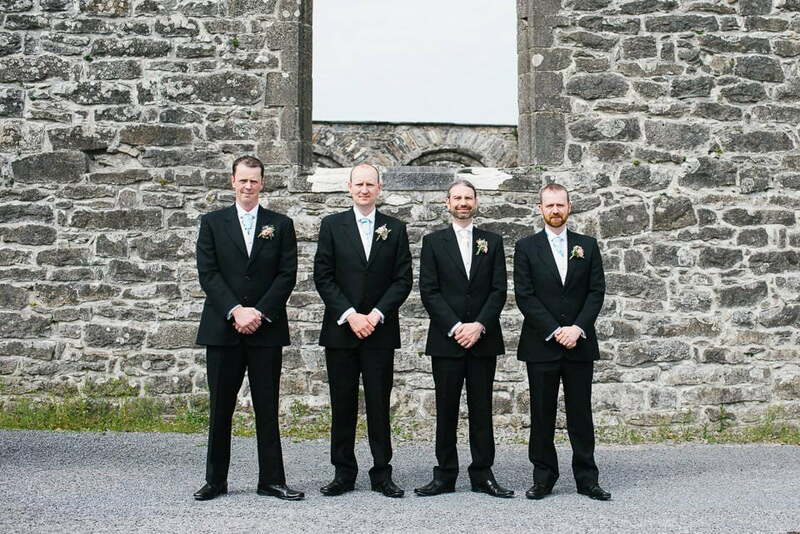 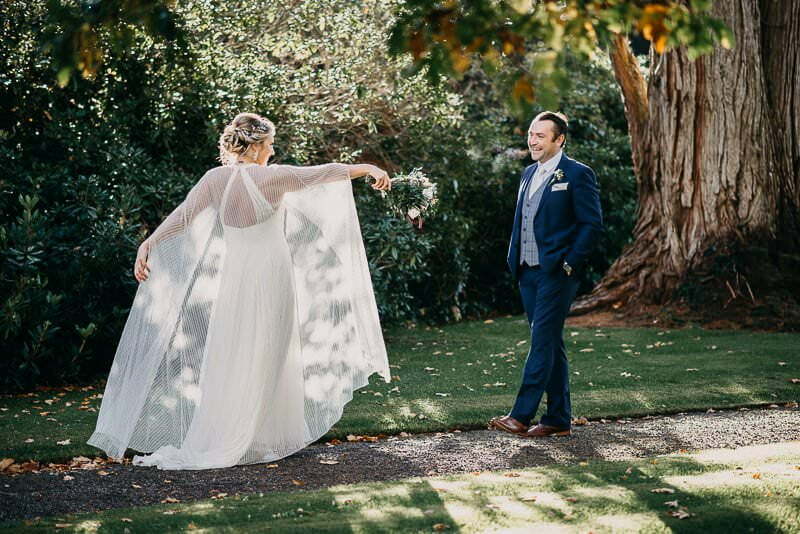 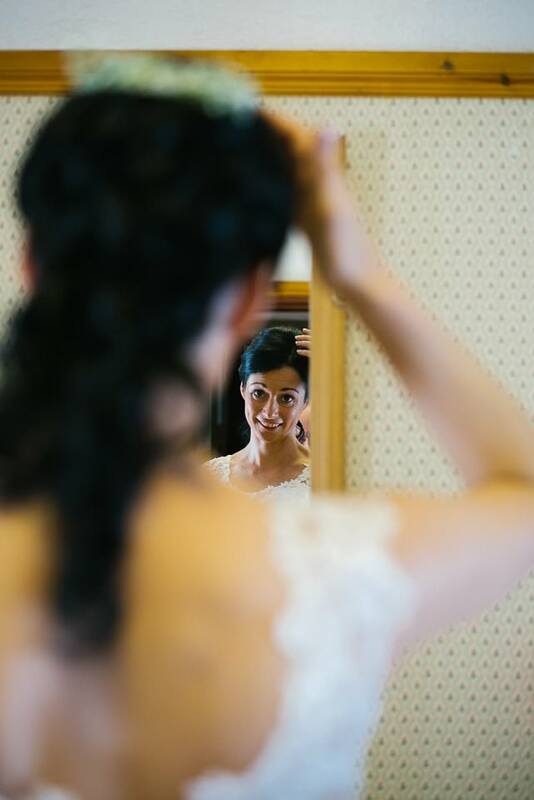 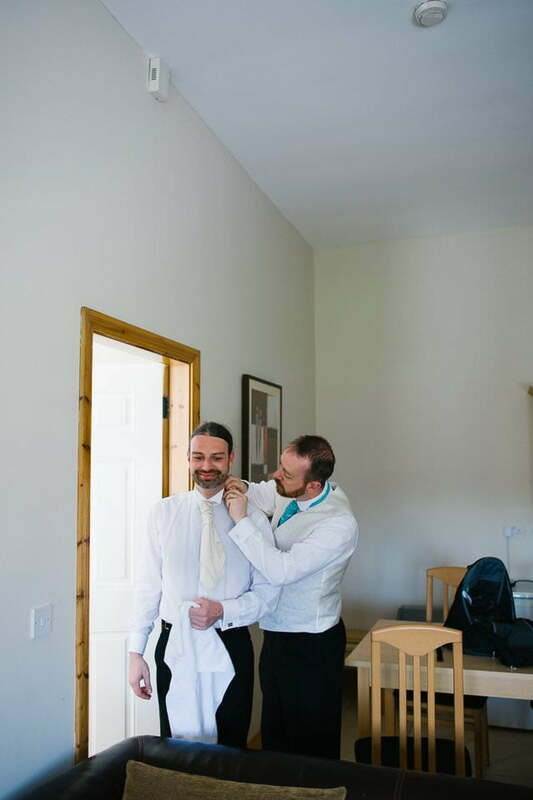 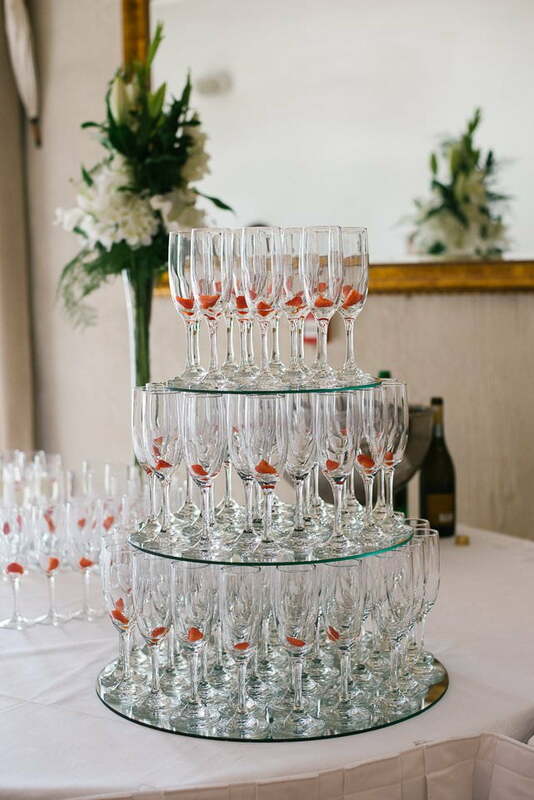 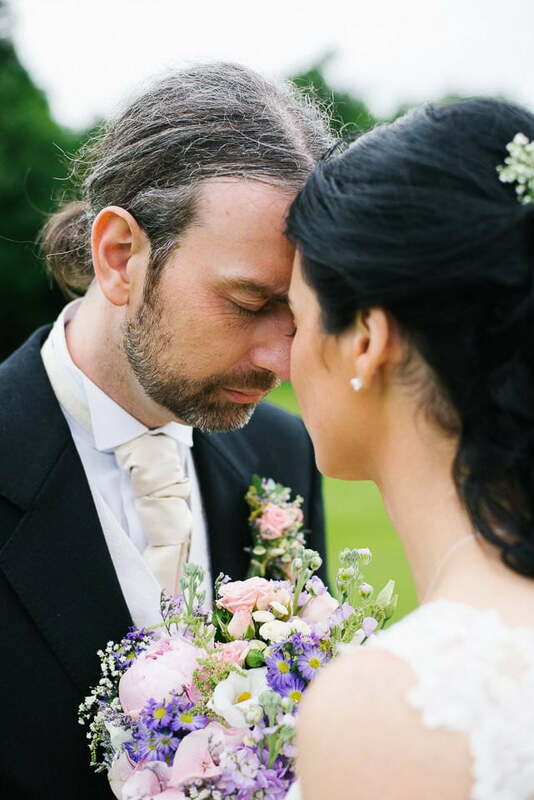 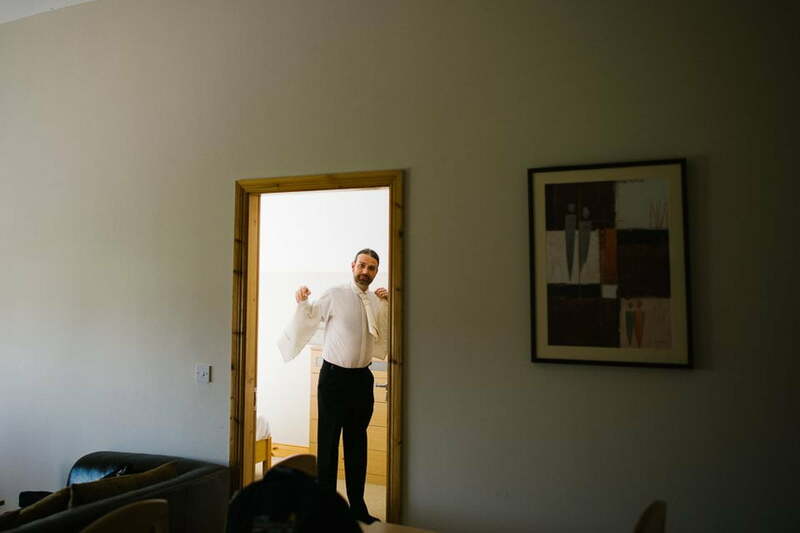 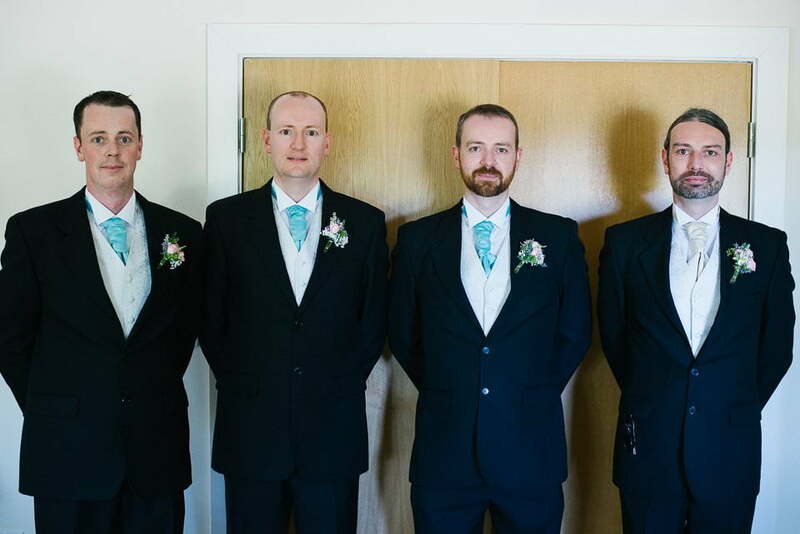 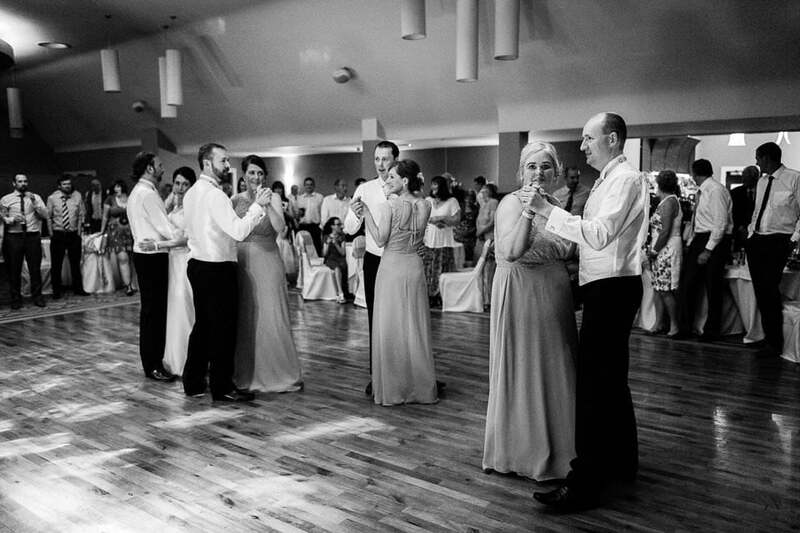 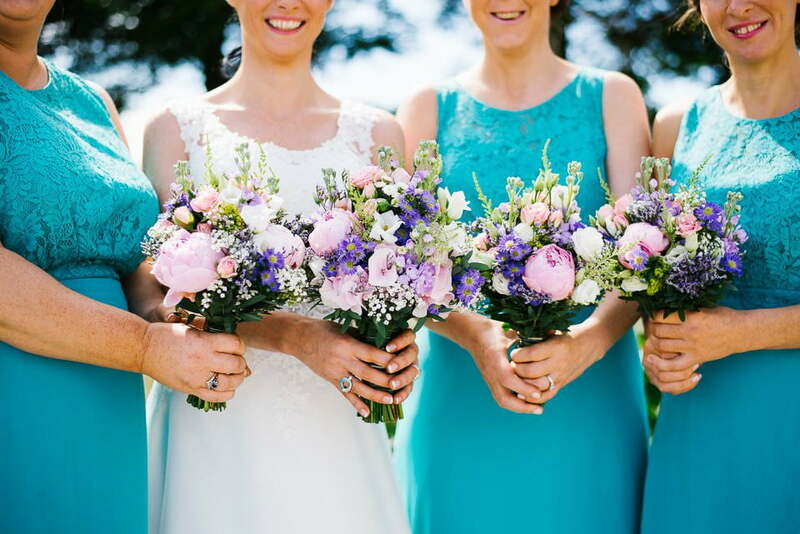 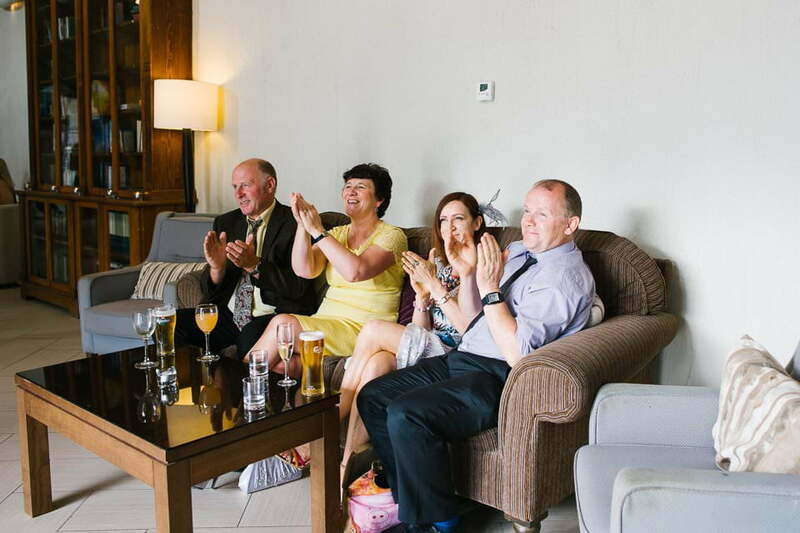 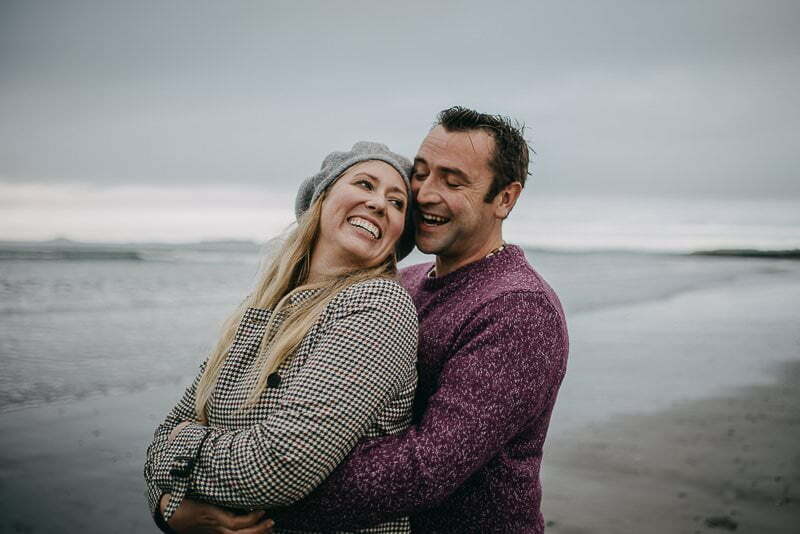 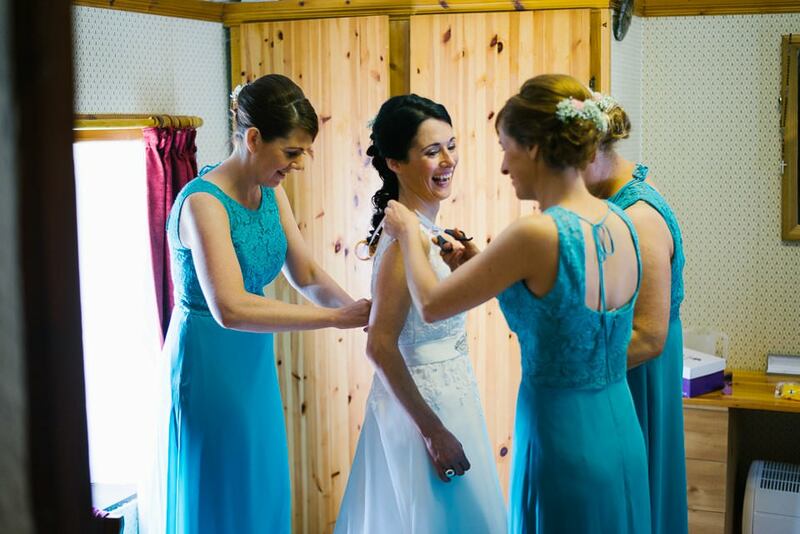 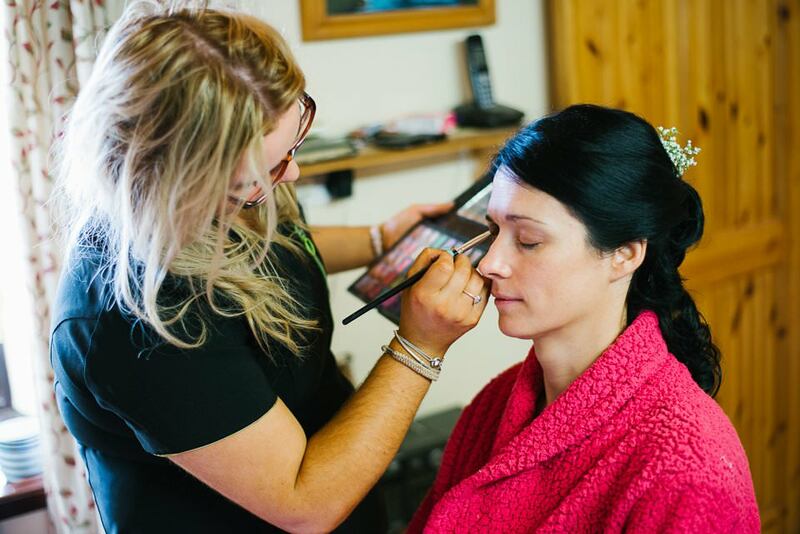 The Ireland Sligo wedding of Edel and Peter was my first wedding professional job and I would always remember it. 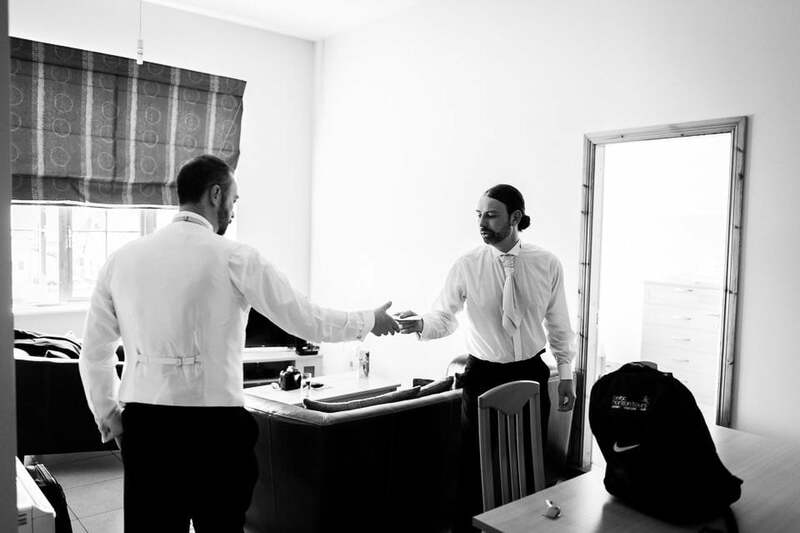 I love the journalistic style of photography. 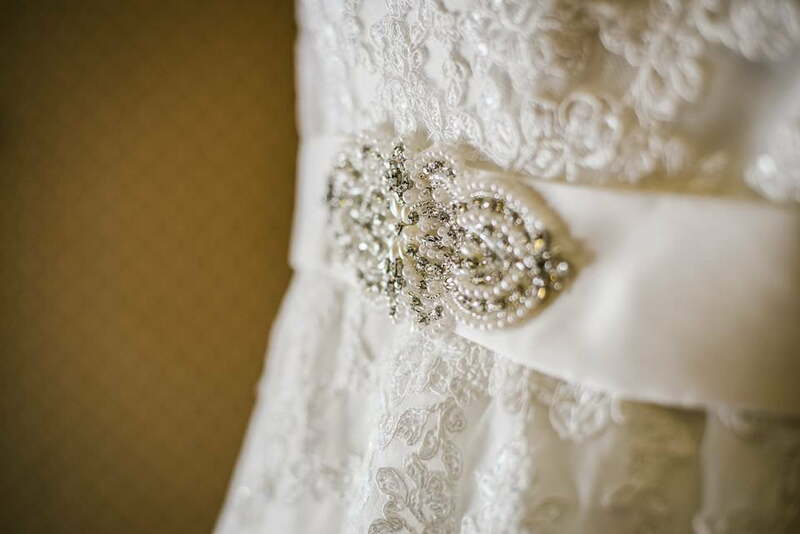 Natural light photography is also my favorite. 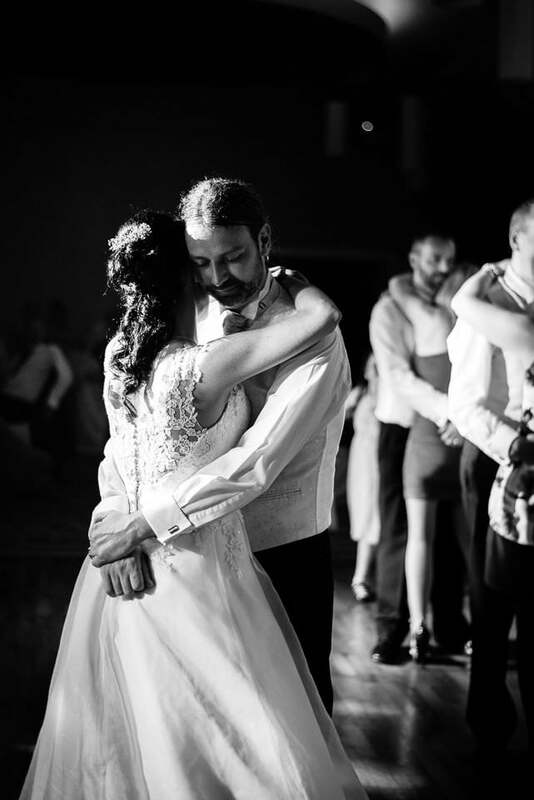 For this album, I tried to capture the emotions behind every scene. 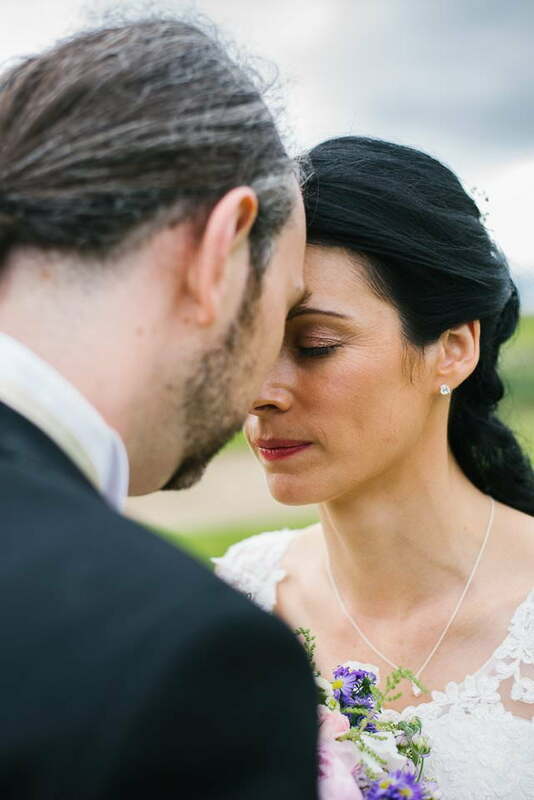 I captured those shots that depicted the love story of Edel and Peter. 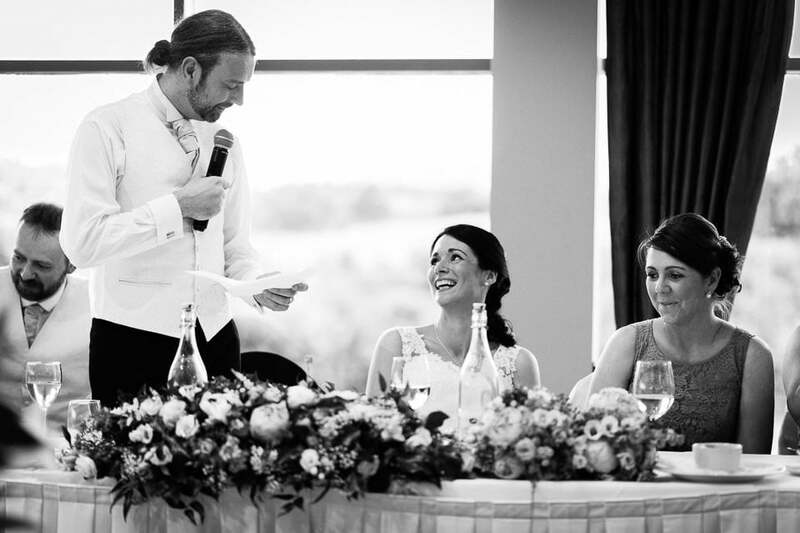 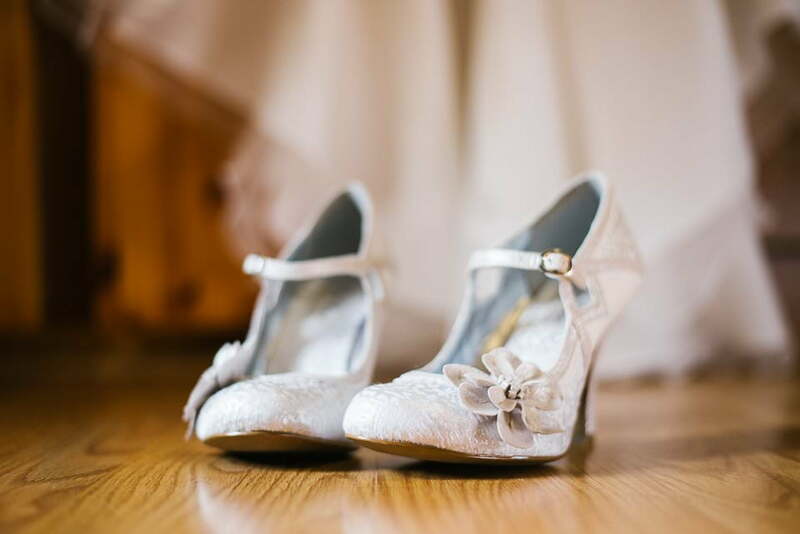 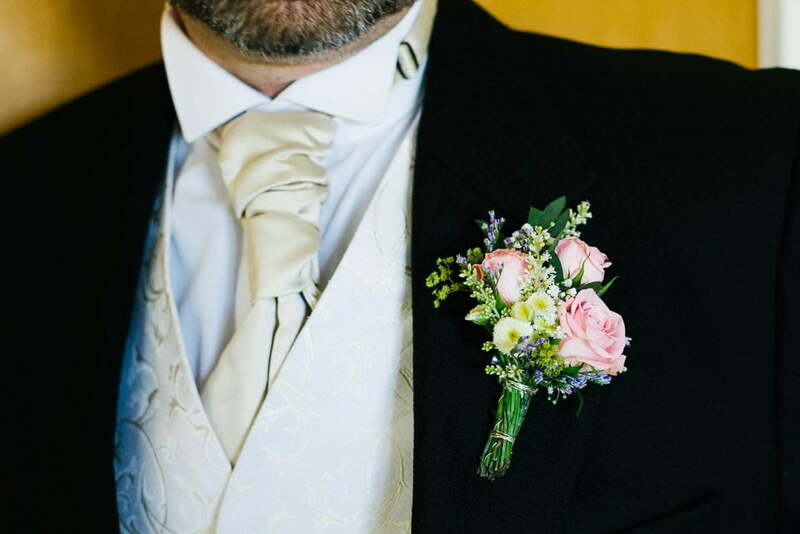 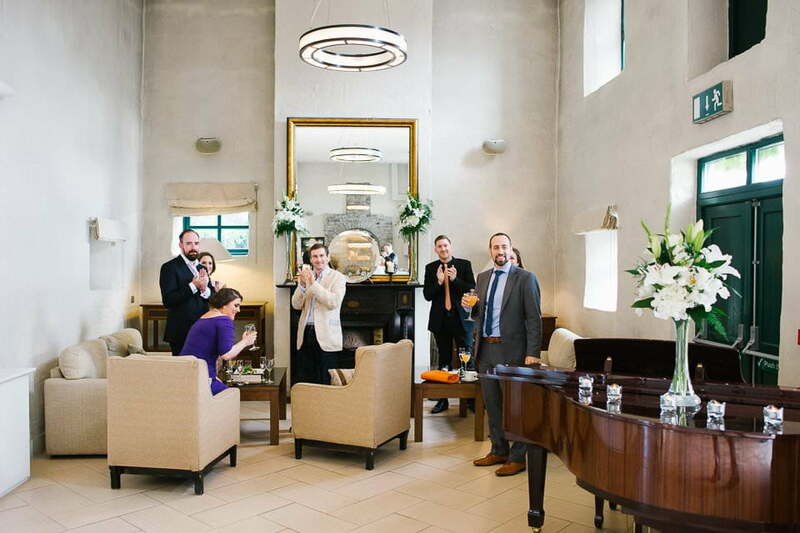 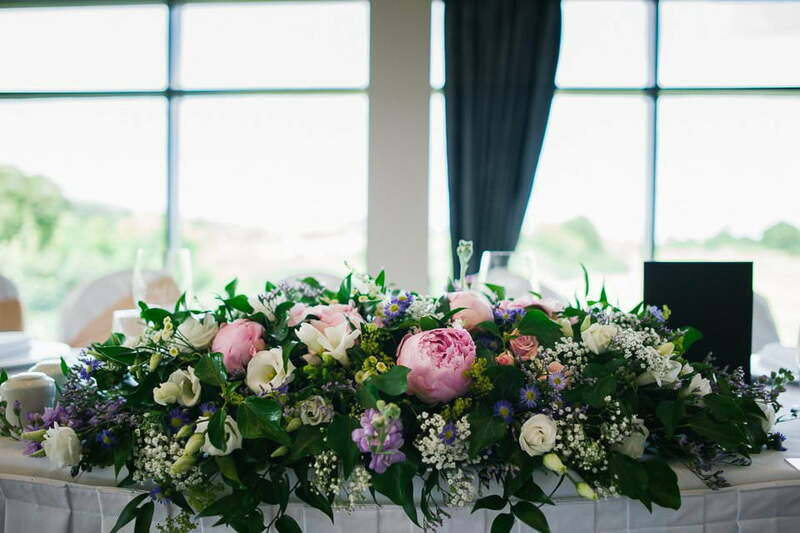 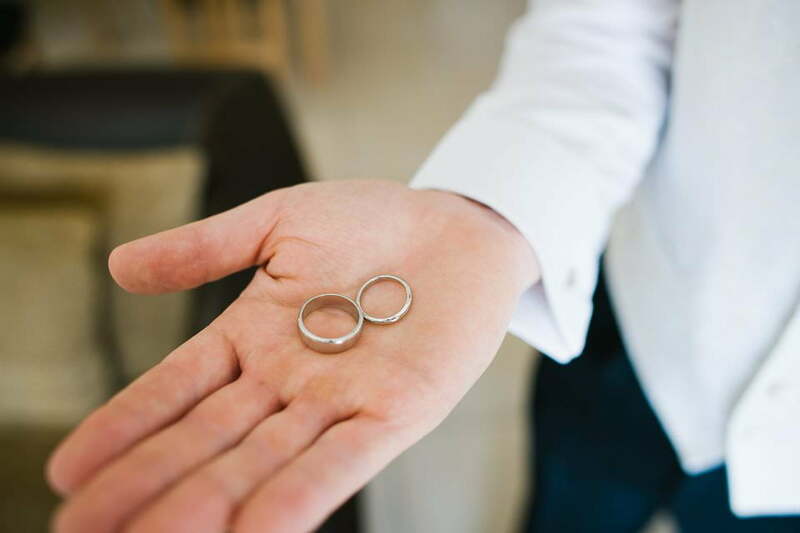 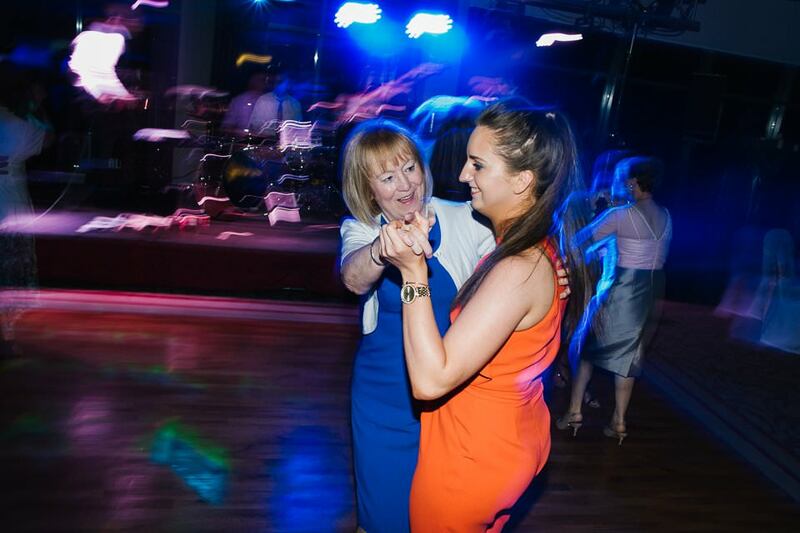 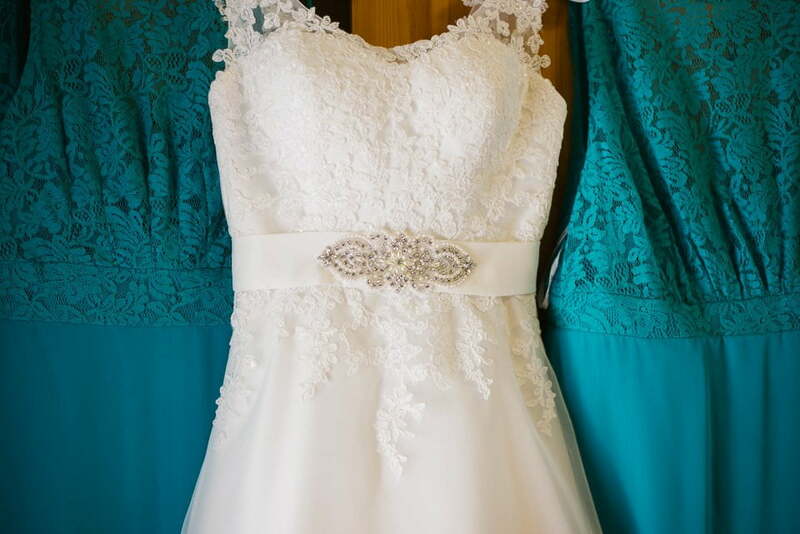 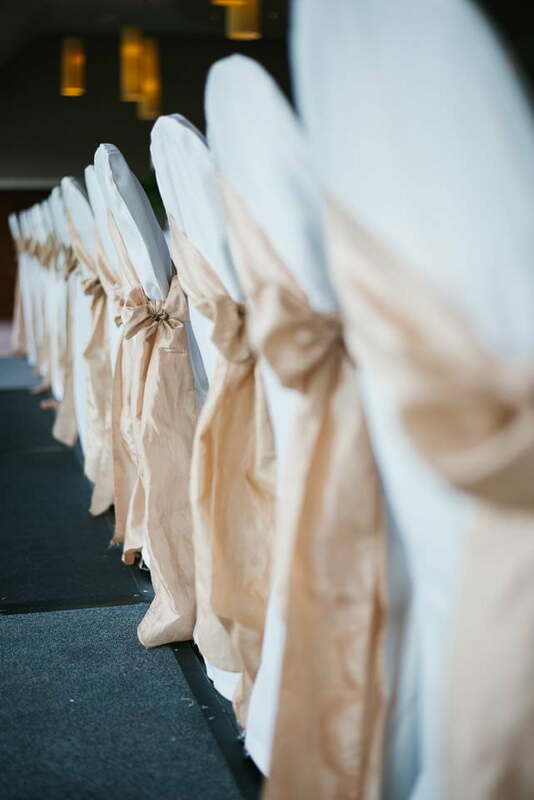 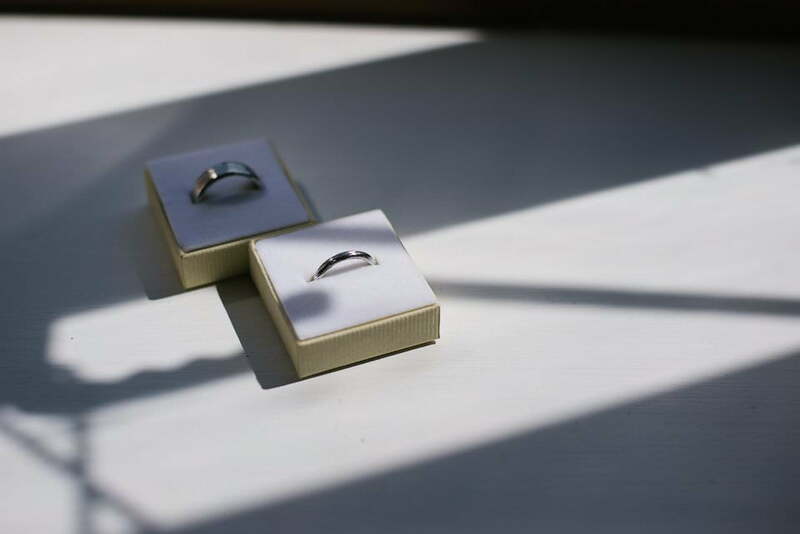 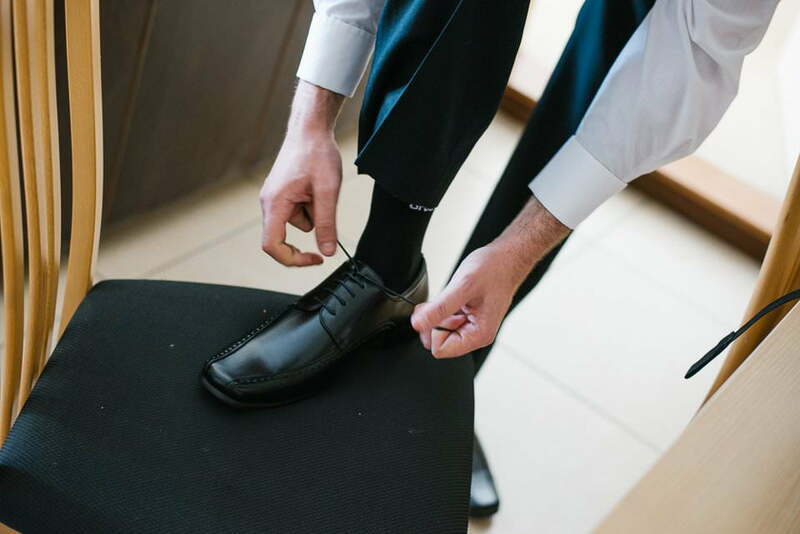 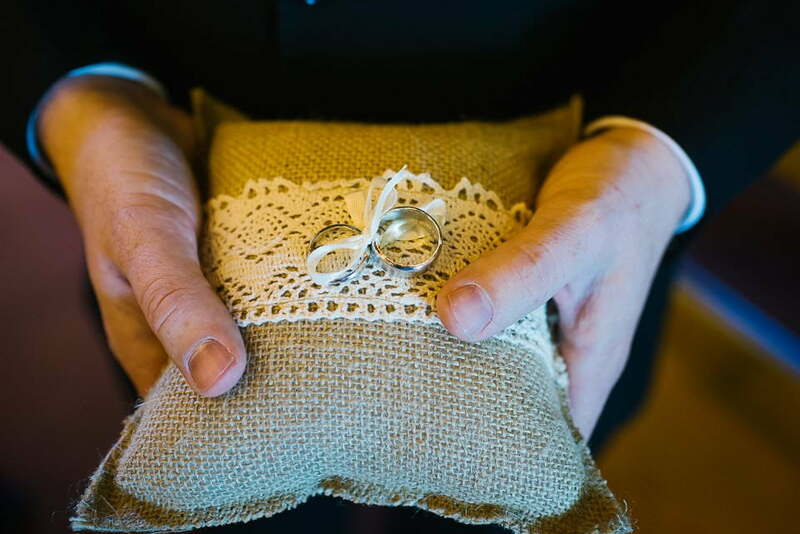 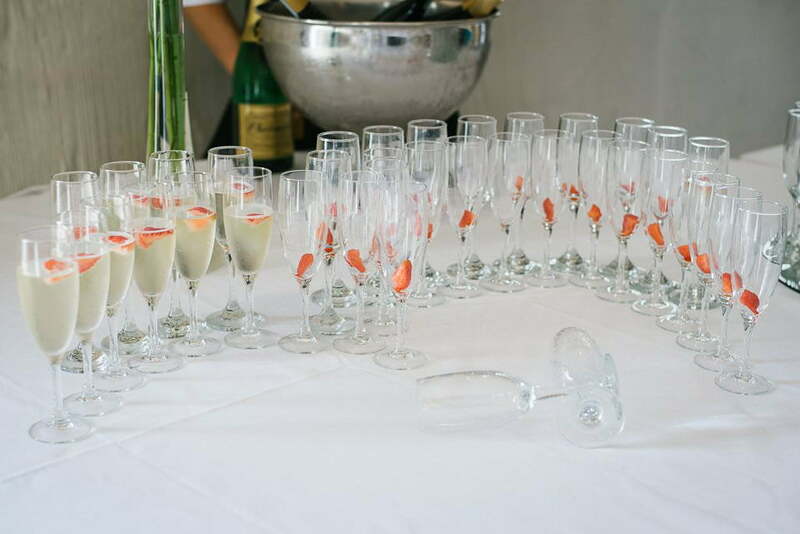 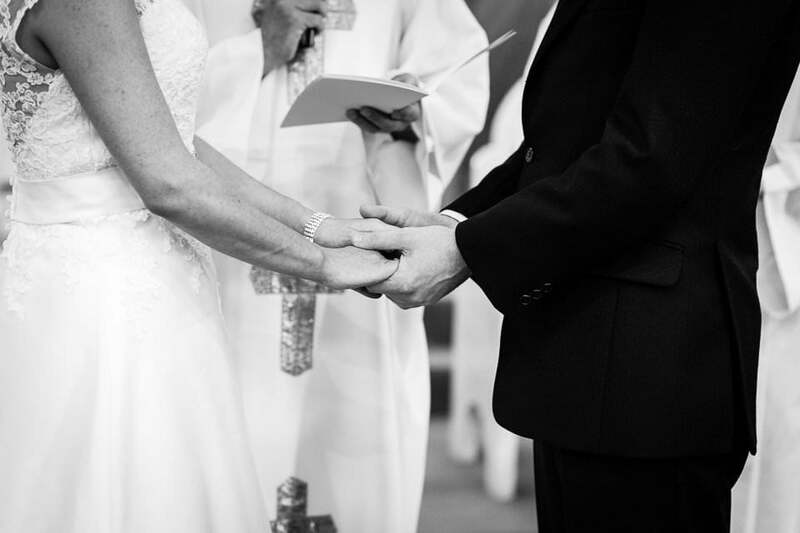 Every wedding has a few moments that have different significance to the couple. 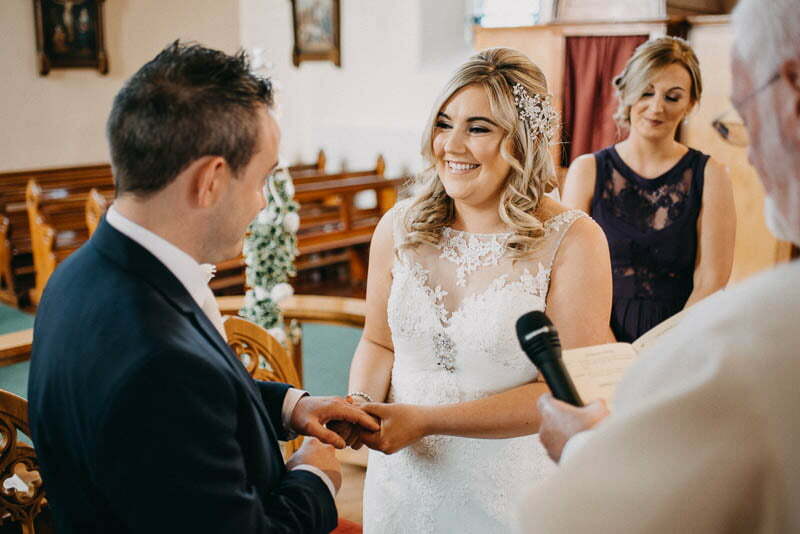 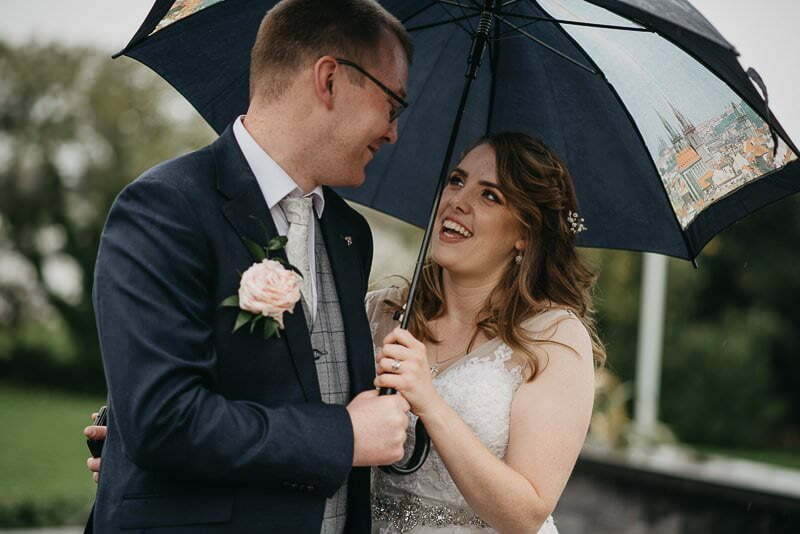 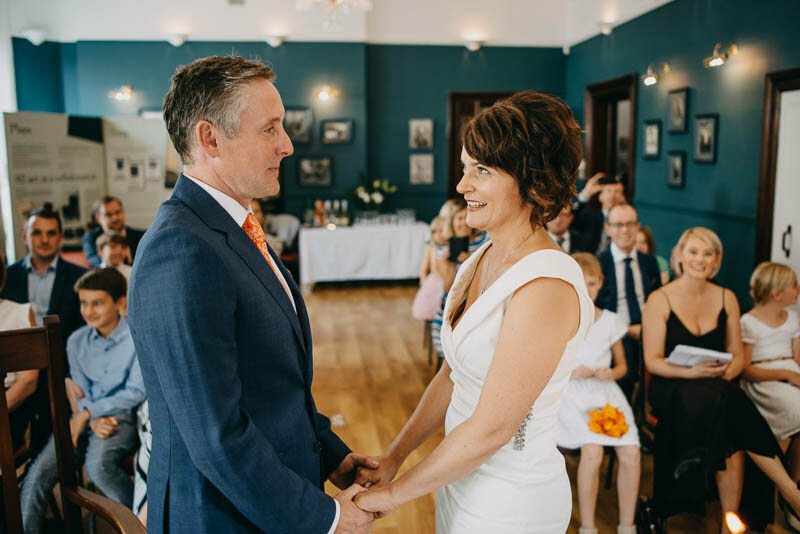 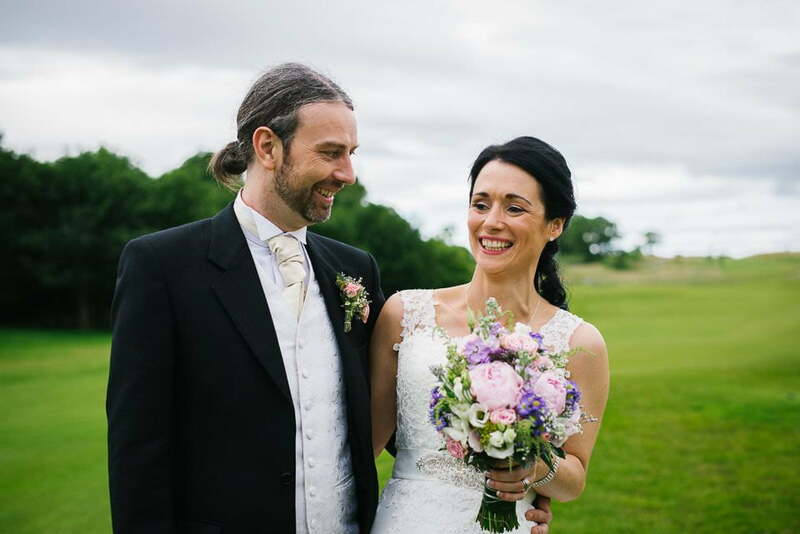 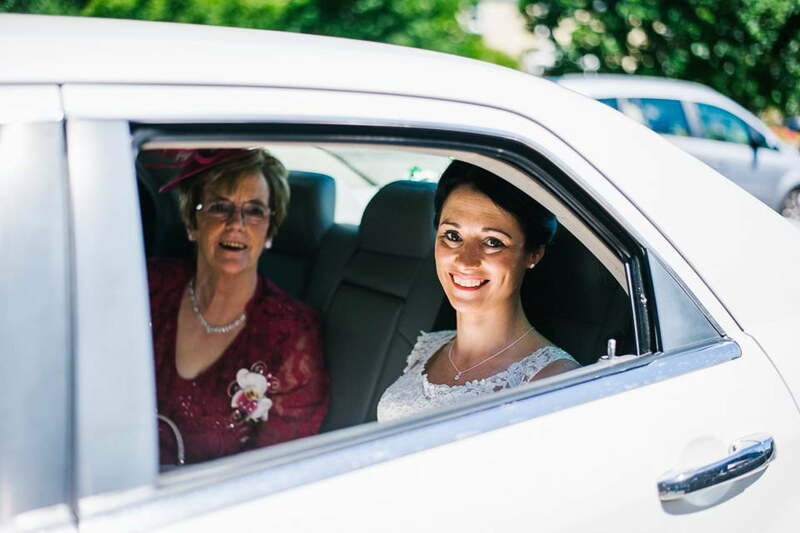 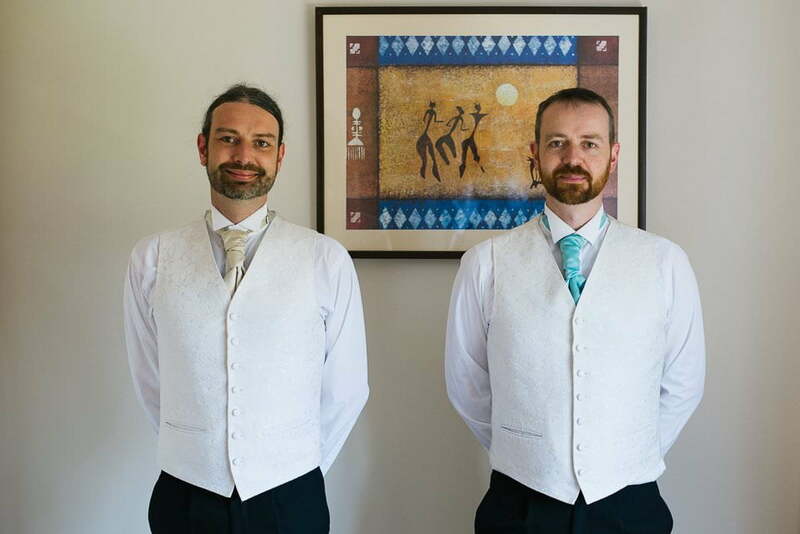 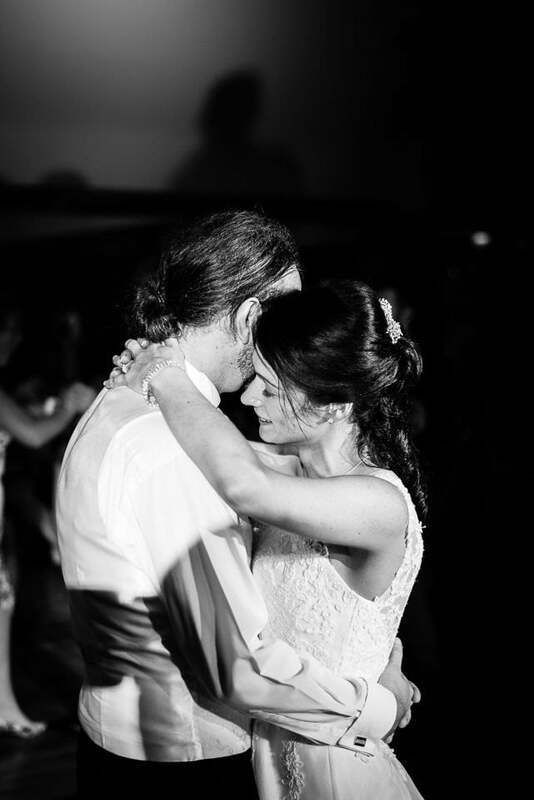 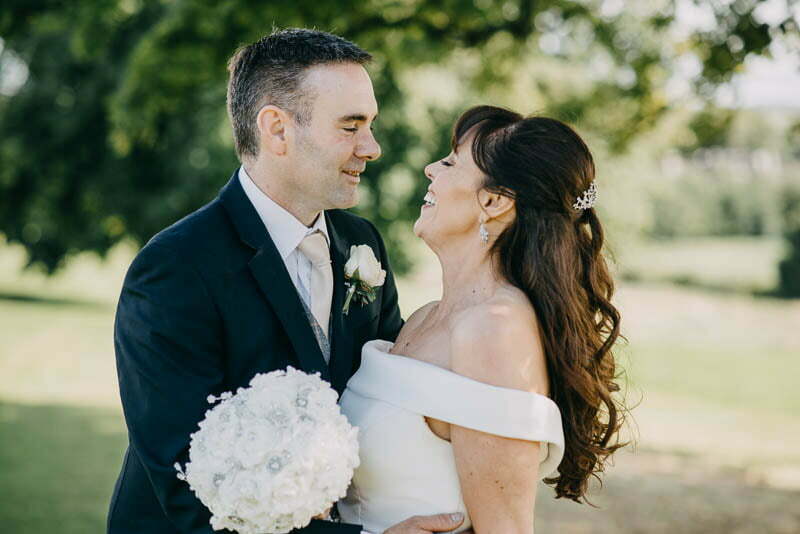 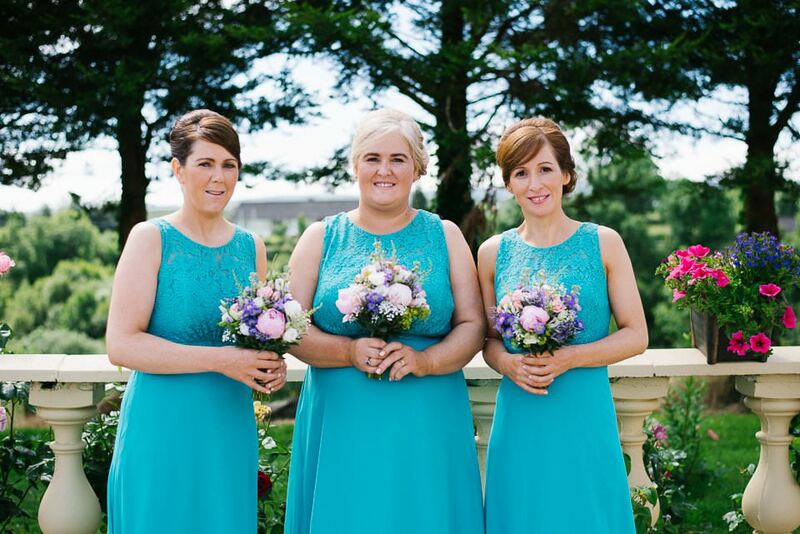 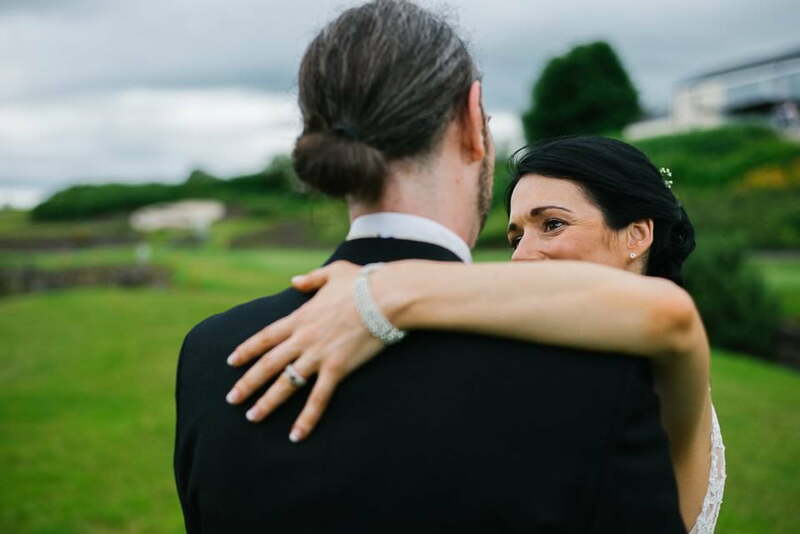 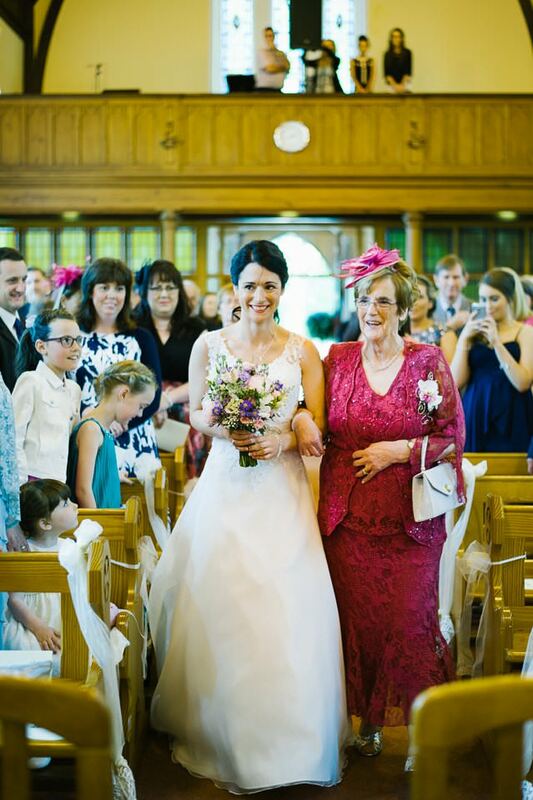 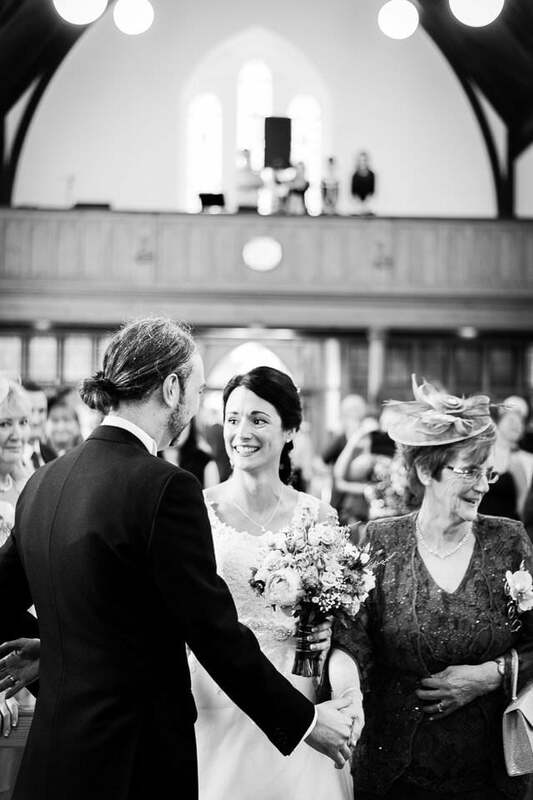 There were a few in this wedding also like the moment when Edel and Peter met at the church just before the vows were taken or when her loved ones embraced her with tears in their eyes, just after the marriage. 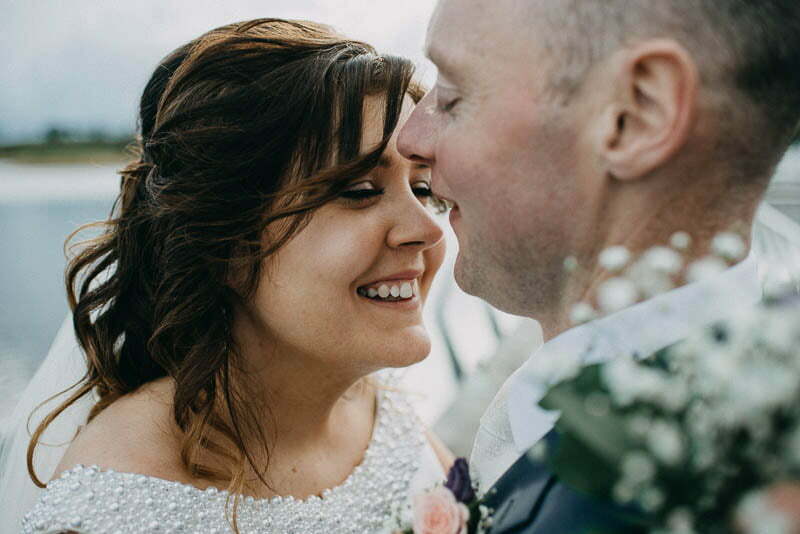 As a photographer, I felt honored to be a part of this grand wedding and being able to capture such lovely shots of lovely people. 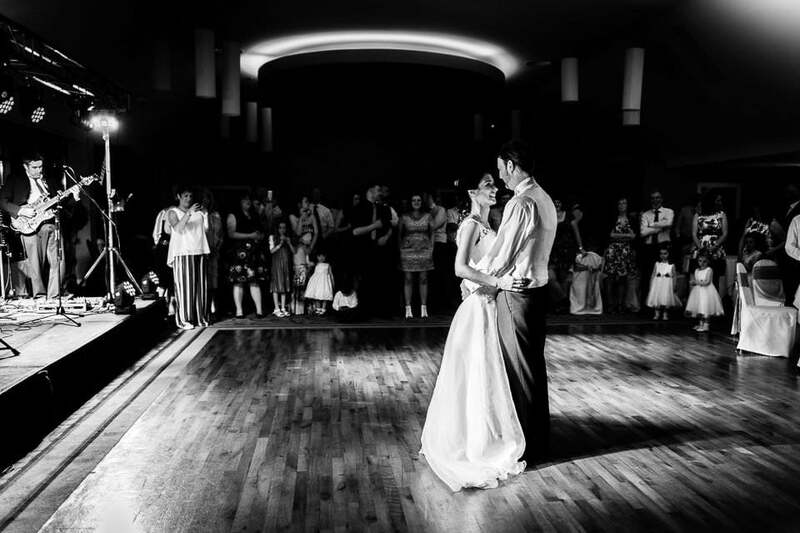 I have used natural lights to capture the shots and kept everything normal. 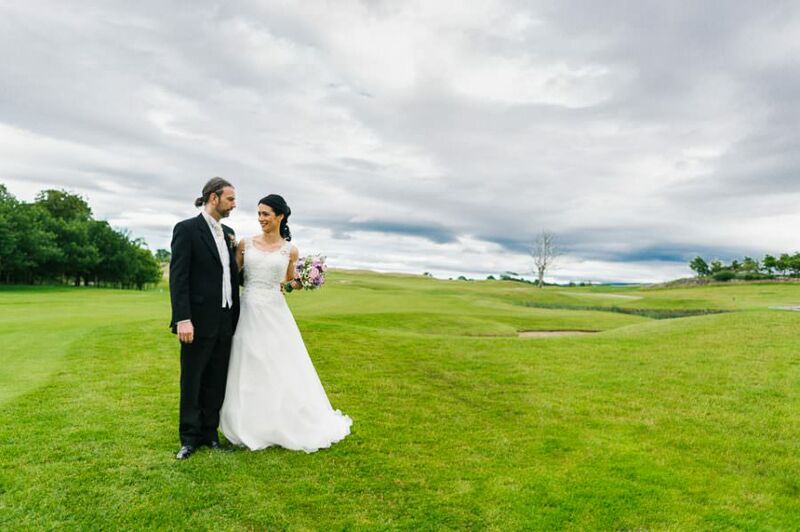 You can see the newlywed couple sharing their intimate moments in front of the camera and other scenes captured normally and yet looking so real, so memorable and so classic. 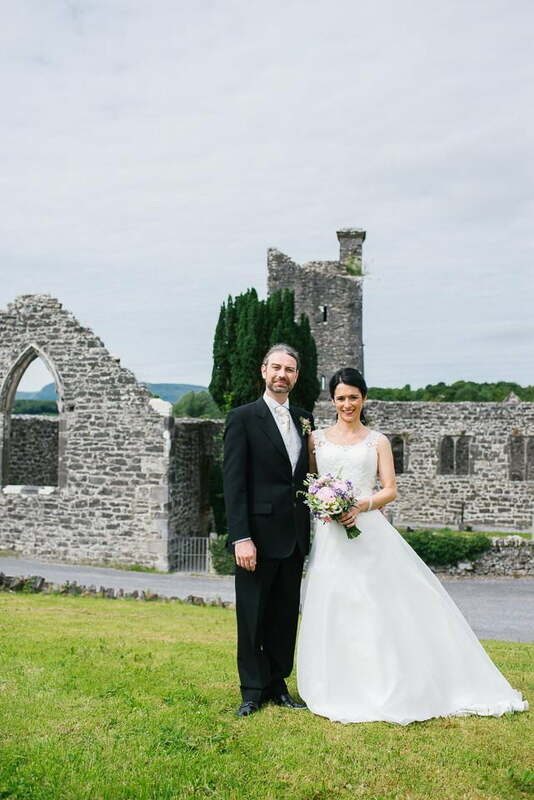 I wish Edel and Peter lots of happiness and hope they would enjoy watching this album as much as I have enjoyed creating it.